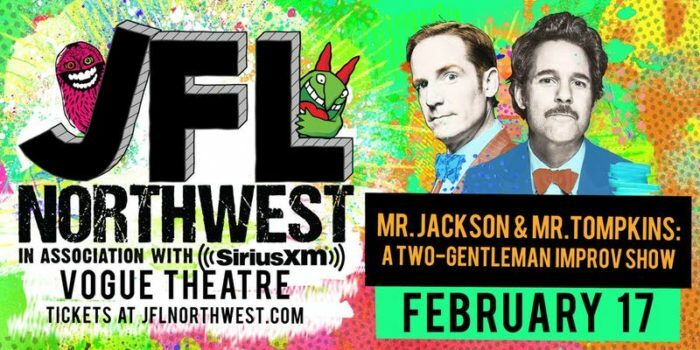 Paul F. Tompkins discusses the joy of improv, working with Marc Evan Jackson on their production, Mr. Jackson & Mr. Tompkins: A Two-Gentleman Improv Show, which will be staged at JFL Northwest in Vancouver on February 17, the end of his Spontaneanation podcast, and more! Supported by CFRU 93.3 FM, Pizza Trokadero, the Bookshelf, Planet Bean Coffee, and Grandad’s Donuts. 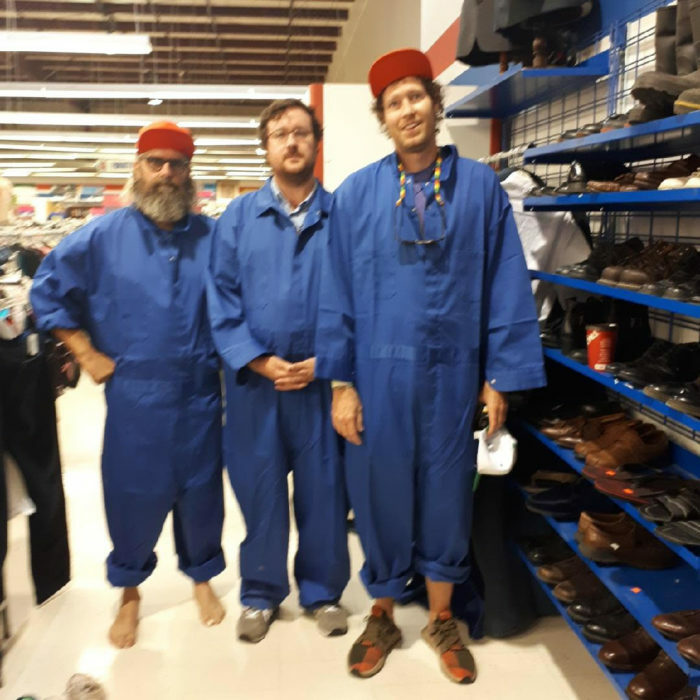 Chad VanGaalen, Chris Dadge, and Ryan Bourne talk about Calgary, the Hillside Festival, R.E.M., David Letterman, Preoccupations, the future and more! Supported by Pizza Trokadero, the Bookshelf, Planet Bean Coffee, Grandad’s Donuts, and Planet of Sound.